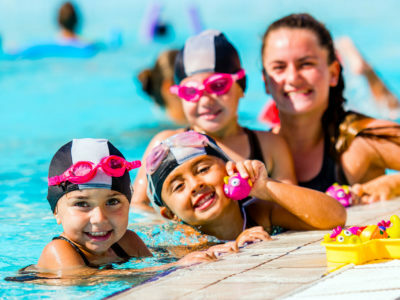 Neptunes will be organizing their Summer 2018 swimming school. For more information, click here. Neptunes will be organizing their Spring 2018 swimming school. For more information, click here.